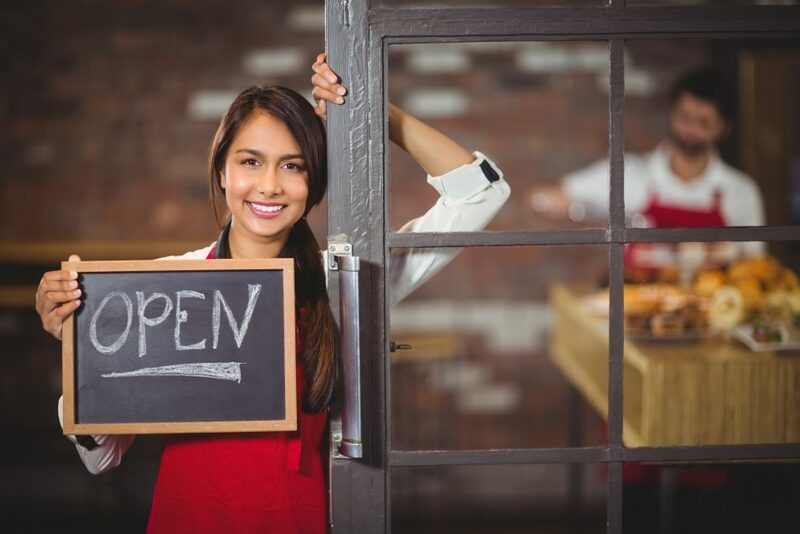 If you are thinking of owning or operating a restaurant, there are several things you should consider. Operating within the food industry has challenges of its own, but working with diverse employees, aiding numerous guests and managing inventory adds to the daily scope of decision-making. There are some things that you can do to help ease your load. Take employee uniforms, as an example. By looking into commercial laundry companies, you can scratch one thing off your to-do list. However, there are several things that you cannot completely turn over to someone else. Protecting your investment will be critical to long term survival of your company. You will find customer claims of food poisoning, slips and falls or even financial mistakes could present a very expensive lawsuit to resolve. Speaking directly with an insurance agent who specialized in food service insurance will be your best option for securing the most comprehensive coverage. Do some homework before you meet with them. You will not be so confused when they start mentioning terms like limits, endorsements, liability and premiums. As a new business owner, there will undoubtedly be kinks and bugs that need to be worked out of your system. This includes seating, operating hours, payment processing, staff training, menu options and overall delivery of service. Customer complaints are an undesired but potentially productive part of your operations. Addressing these complaints personally might seem overwhelming, but the early days of operation might require some honest assessment and resulting changes. You will know when the claims are unreasonable, but temporarily handling your customer service issues will give you a better idea of what your restaurant needs in order to succeed. Because you know the culture and environment you are looking to create, remain in control of your initial hires. Look for candidates the embody your vision for your business and take responsibility in training them accordingly.